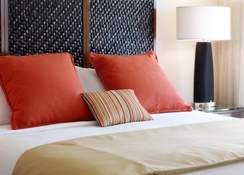 Situated on Key West’s only private beach, The Reach offers a boutique resort experience. 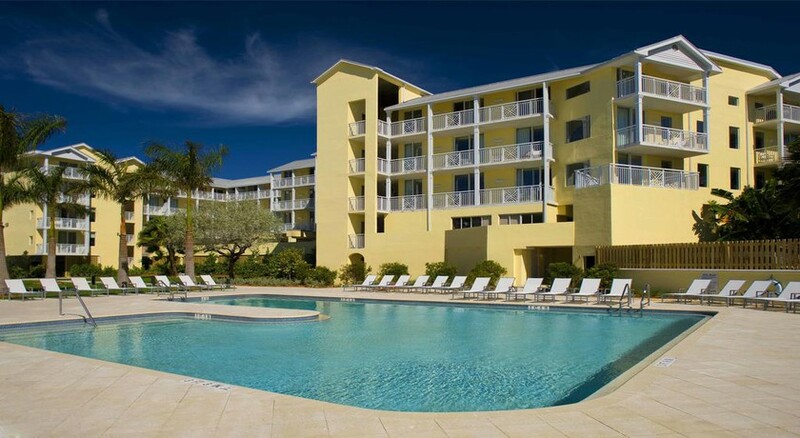 This luxury getaway is steps away from world-famous Duval Street and offers spectacular on-site amenities.Experience the beauty and serenity of Key West from The Reach resort, home to the island's only private beach. 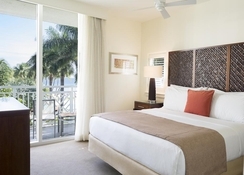 Wake up to ocean breezes and gorgeous views from your private balcony. Spend lazy days under the swaying palms, soak up rays on the natural sand beach. 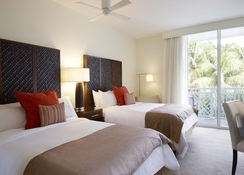 Relax with stunning ocean, tropical pool or lush courtyard views from The Reach resort’s guest rooms and suites. 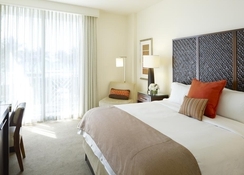 Offering excellent amenities like private furnished balconies and plush furnishings, these rooms ensure your stay is truly luxurious.Refined rooms and suites with balconies (some with ocean views) feature flat-screen TVs, Nespresso machines, minifridges and iPod docks. Indulge in a fantastic culinary experience at The Reach's Spencer's by the Sea restaurant. Dine on sumptuous tender steaks, seafood and signature side dishes. A steak house visit to be savored. Our love affair with fresh, seasonal cuisine is matched only by our passion for unparalleled service. Each meal is more than a chance to showcase our culinary skills; it's an opportunity to pair great food with our oceanfront setting and create a one-of-a-kind dining experience. With views of the Atlantic Ocean from both inside the restaurant and on the veranda, Spencer's by the Sea offers a memorable Key West dining experience. Featuring fresh seafood, local ingredients and prime steaks, Spencer's simply has it all. Our dinner entrees include Peppercorn Crusted Tuna and 72 Hour Beef Short Rib and at lunch, enjoy a Crispy Grouper Sandwich or Key West Lager Battered Fish & Chips. Breakfast is also served daily featuring favorites like Eggs Freestyle, Oscar Benedict and Pineapple Upside Down Pancakes. 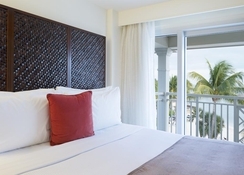 Set on a private natural-sand beach on Key West, this elegant hotel is a block from the shops and restaurants of Duval Street.